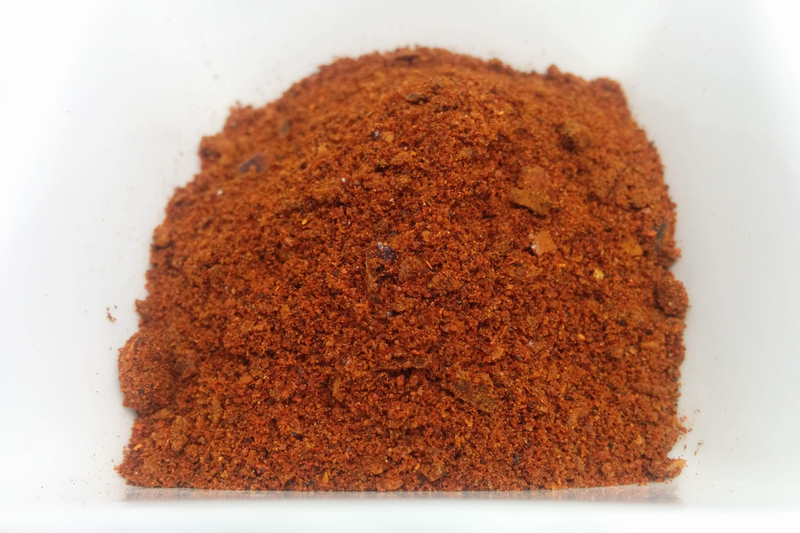 Smelly’s Brunch seasoning blends are created by Culinarie’s own Executive Chef Ellie (aka “Smelly”). 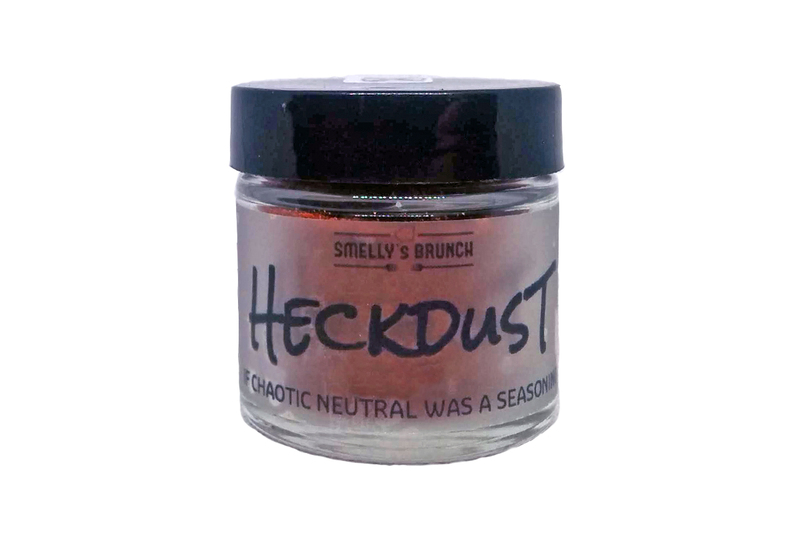 The Heckdust Seasoning Blend is her spicy masterpiece, mixing ancho and aleppo chiles with smoked paprika and toasted onion. 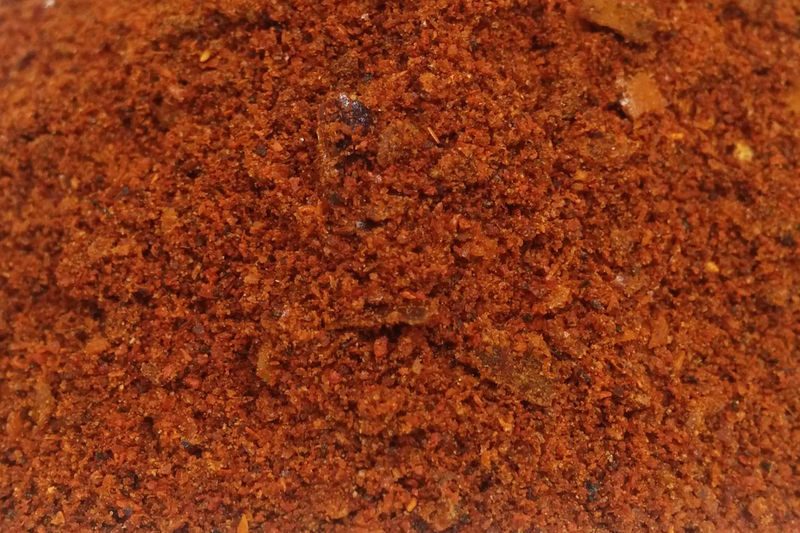 It’s got just enough heat to make you notice (hot as heck, not hot as hell!) with savory notes that will amp up the blandest dish.